Purchased at Target ($12.99/12-pack) as part of the Samuel Adams Brewmasters Series and poured into pint glasses. 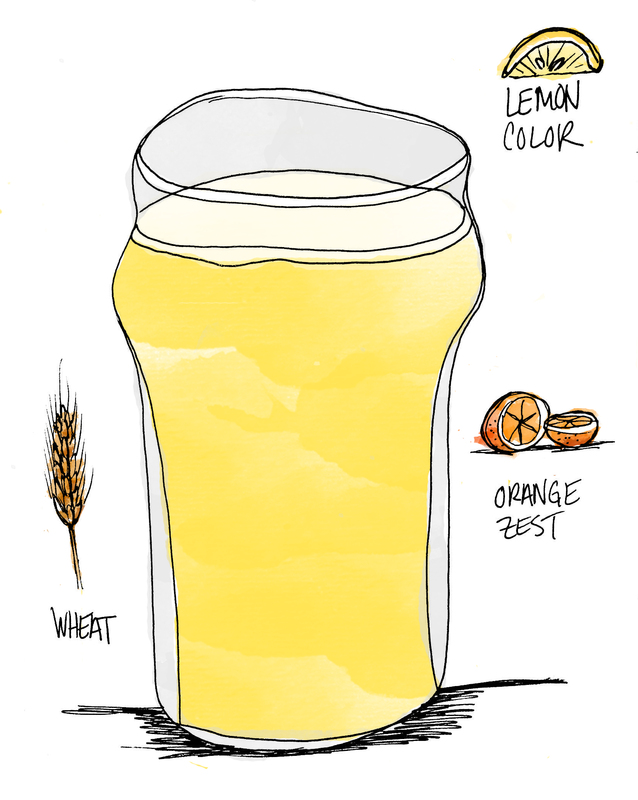 This new spring seasonal from Sam Adams pours sunrise yellow with a bright white head. The airy nose has cooked lemons, hay, and just the slightest bit of funk. Alpine Spring’s sweet and tangy taste prominently features fermented citrus, but also a notable sweat sock funkiness not uncommon to the keller bier style. The taste is essentially a more citrus-inflected version of a light pilsner, and what it lacks in innovation it makes up for with its refreshing finish and warm-weather drinkability. This is a beer to quench your thirst, not your sense of adventure.